The great thing about this compact is that it could be used for a numerous of makeup looks. A great thing is you could use each individual strip as an eyeshadow, i've done this before and it looks so classy, simple but very effective. As you can see from the picture i haven't even made a dent in the product, i have used this soooo many times and i can honestly say it's worth the money because it's going to last me forever haha. Like i said, i did pick this up in a CCO, so i did manage to get it slightly cheaper than in store or online. I've never used a highlighter before but this compact looks great, mostly because, like you said, it can be used in a number of different ways. And I've always been a big Bobbi Brown fan as well. Gorgeous colours, and congrats on the followers! I'm nearly at 200 too, help me get there? 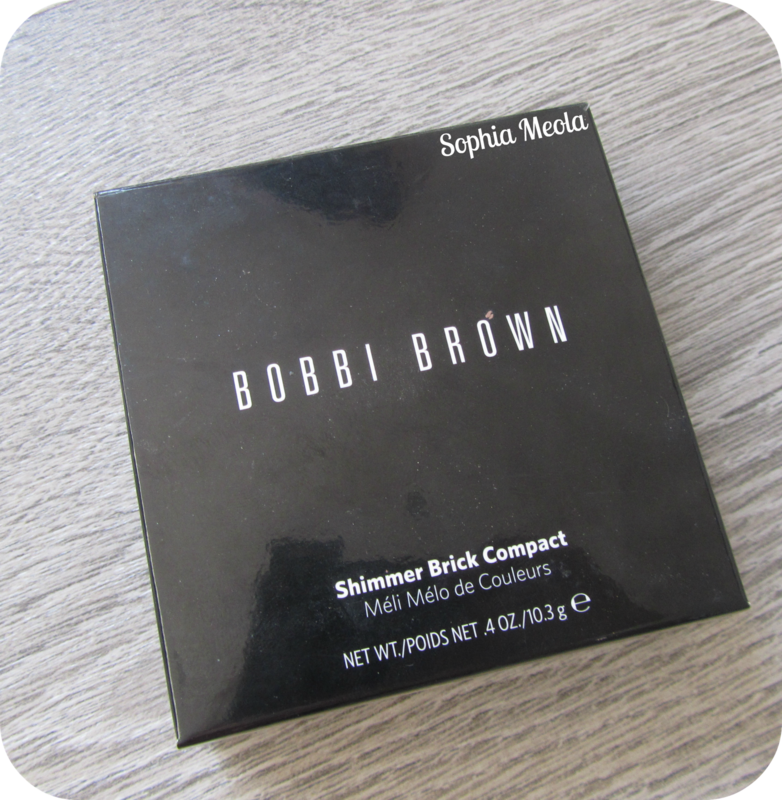 love love love bobbi brown! i'm following you on gfc now, please follow me too? :) i think you'll like some of my outfits, and i just posted about the IT color for the fall! 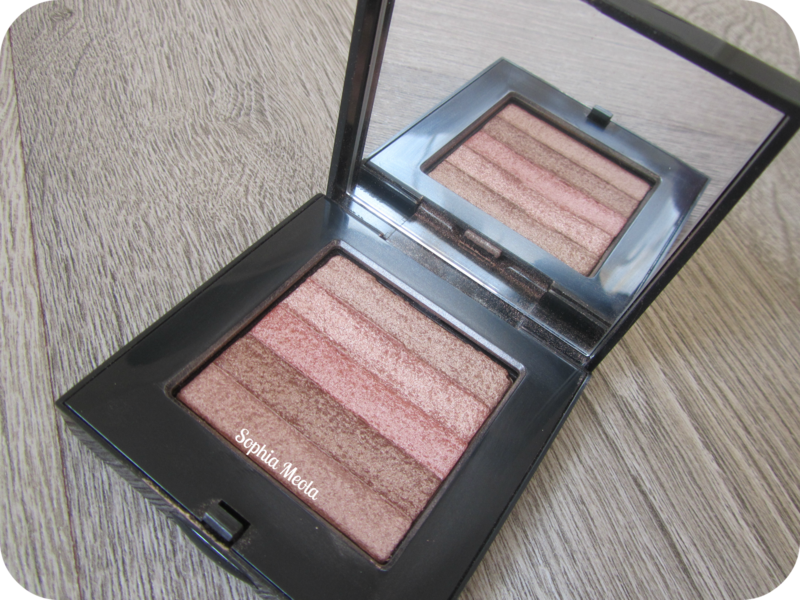 I've been looking at these shimmer bricks for a very long time now and i've never quite brought myself to purchasing one because i'm to afraid its going to be too shimmery - well it is a shimmer brick lol. 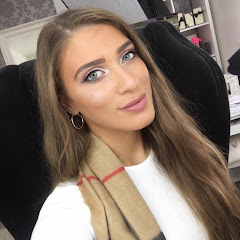 However if this can give a natural glowing look do let me know and i may consider picking one up =) - i did get my makeup done around a year ago from Bobbi Brown when searching for a foundation and the saleswoman did apply this onto my cheeks in the same colour, i just thought it was too much? but maybe thats because she went overboard and applied to much? YAY! 200!! thank you for coming by and following my blog, have just become your newest follower and looking forward to more posts from you! !